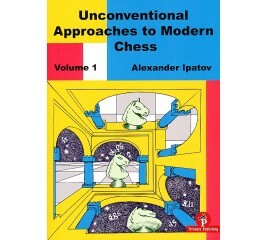 In this highly original book, Grandmaster Alexander Ipatov shares the chess philosophy that helped him become a top Grandmaster. Contrary to the generally accepted norms that permeate the modern chess world, he argues that spending most of one's training time on studying opening theory and memorizing trending lines until move 30 is wrong. However, this is exactly how most beginners start learning chess nowadays. 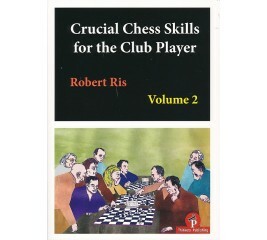 In his second volume Ris continues to explore the essential elements of practical play for any club player. Again, the result is that Ris offers a course to help chess students master all facts of the game. 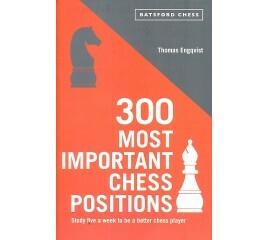 In this highly instructive book, Thomas Engqvist analyses the 300 most important chess positions - perfect for players who want to reach a higher level but don't have the time to sit for hours and hours each week in less productive study. 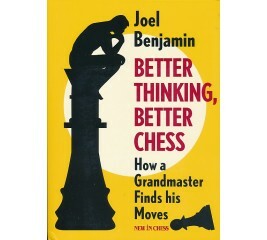 Finding strong moves does not simply depend on how much you know about chess. In fact, greater knowledge often makes choosing a move more complex because it increases the number of directions your mind can take. It’s about the way you think. This book teaches how you can improve the structure and effectiveness of your thinking when sitting at the board. How to look for the right things. If you take the wrong direction at the start of your deliberations, as club players often do, you may be losing before you know it. How good are you at bringing in the full point when you hold a clear advantage or are just plain winning? An honest response to this question is likely to evoke some painful memories. Perhaps the single greatest frustration for club level chess players is that time and again they see wins turn into draws or even losses. Lakdawala teaches how to efficiently exploit a development lead, capitalize on an attack, identify and convert favourable imbalances, accumulate strategic advantages and other tools to increase your conversion rate. His examples are compelling, his explanations are captivating and often funny. In the last twenty or so years, the age of education for chess has dropped drastically. There are more and more young chess players who compete in childhood at tournaments of all levels, from regional national and even World Championships. Unfortunately, the current chess literature still provides virtually nothing which could help parents and coaches to prepare and support their children / students for such challenges. 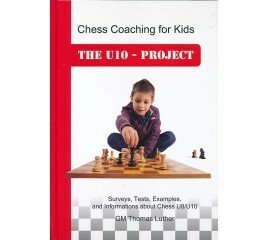 To fill this gap, Thomas Luther, Grandmaster and FIDE Senior Coach, and a team of seasoned experts have assembled a collection examples and test assignments to give parents and players a strong understanding of what is to be expected. 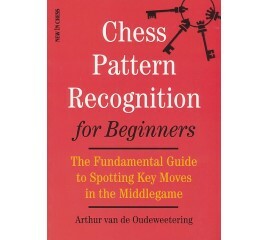 Chess Pattern Recognition for Beginners teaches the most important patterns you need to know in order to develop and mobilize your pieces, manoeuvre your pawns into positions of strength, put pressure on your opponent, attack the enemy king, and execute standard sacrifices to get the initiative. The core of the book cosists of 49 deeply annotated games played by the elite players. On top of that, there are 127 practical tests, so the material presented as a whole may be extremely useful to a wide audience. Of course, chess trainers and will find many of the games and test positions adequate for their chess lectures. 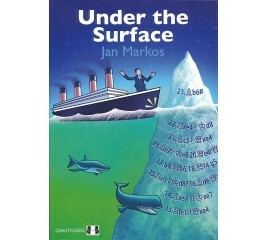 This book invites you beneath the surface, where you can learn to navigate the depths of chess. Jan Markos shows how a strong player perceives chess, which features of a position he focuses on, and how he thinks at the board. With twenty-five years' experience getting underprivileged kids to achieve beyond all expectations, Cripe now takes his holistic instructional methods to the chess arena. 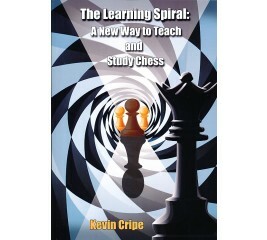 Designed for both chess novices and their coaches, The Learning Spiral sets out the theory, explains how it works, and then applies it with more than 400 positions for the student to solve. 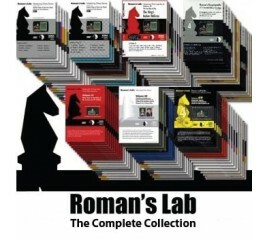 Roman’s training courses cover the entire spectrum of modern chess theory – from openings to tactical play, strategic mastery, endgames and much more. You get every single lesson Roman used to coach pupils like Gata Kamsky to 2700 Elo! 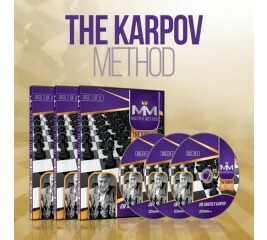 MASTER METHOD - The Karpov Method - GM Anatoly Karpov - Over 15 Hours of Content! Master Method - The Robert Ris Method - IM Robert Ris - Over 15 Hours of Content! 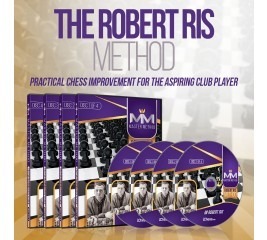 IM Robert Ris reveals his training methods for rapid chess improvement in this 15-hour chess course. Drawing on his own experience, IM Ris focuses on the 4 key areas you need to work on to become a strong player: becoming a tactical monster, improving your positional play, mastering material imbalances and learning the essential endgame techniques. In chess, as in repair or construction jobs in and around the house, you will not get very far without the right equipment. If you want to win more games you simply need the right tools. 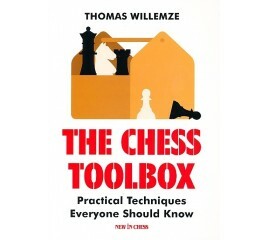 Unfortunately, most amateur chess players have no toolbox to speak of. International Master and experienced chess trainer Thomas Willemze is the handyman you are looking for. He tells you which are the most urgent problems that need fixing. 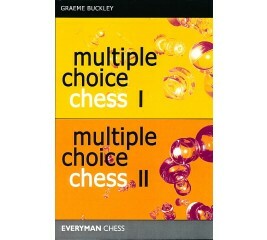 Together in one volume for the first time are Graeme Buckley's Multiple Choice Chess and Multiple Choice Chess Volume Two. Are you realising your chess potential? Multiple Choice Chess International Master Graeme Buckley helps you to find out. 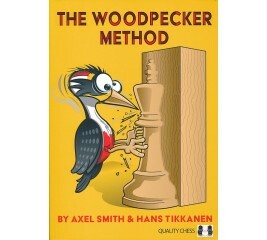 Through a series of instructive games where you must work out the next move and the tactics and strategies surrounding it, you can assess your own chess strength. In his new, ground-breaking series, The Power of the Pieces, Belorussian grandmaster Sergey Kasparov examines the strengths, weaknesses and overall characteristics of each piece on the chessboard. 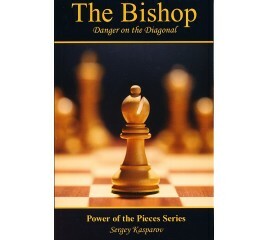 This first volume in the series is about the bishop. 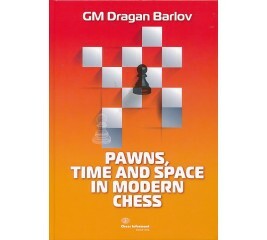 Its role in the opening, middlegame and endgame is discussed in detail, amply supported by over 140 examples from tournament praxis. 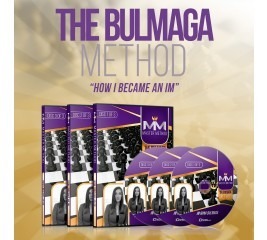 MASTER METHOD - The Bulmaga Method – IM Irina Bulmaga - Over 15 hours of Content! How I Became an IM! Irina Bulmaga is a strong IM and WIM from Romania, currently rated 2419 ELO. In this 15 hour course, IM Bulmaga will show you how to play the repertoire of sidelines that helped her reach gain more than 200 Elo points. Win Like the World's Young Champions! 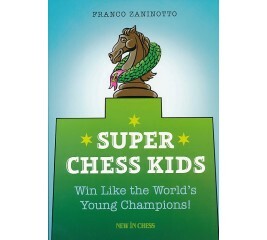 Super Chess Kids tells you all you need to know about recognizing and exploiting weaknesses in your opponent’s position. You will learn how to evaluate your position, develop a plan, and calculate moves of attack and defence. You will also see typical errors that even the best young players tend to make. 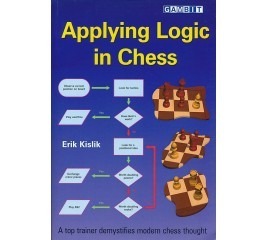 Is chess a logical game? 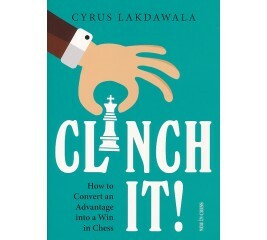 What constitutes an advantage in chess? How can we set problems and create psychologically difficult situations for the opponent? These are big questions, and Erik Kislik tackles them and others head-on in this thought-provoking, thoroughly modern, and original work. 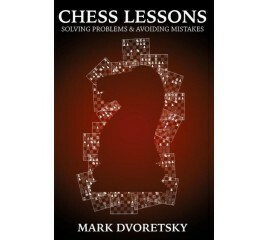 In this, his penultimate work, legendary chess instructor Mark Dvoretsky (1947-2016) explores identifying and dealing with problems on the chessboard. 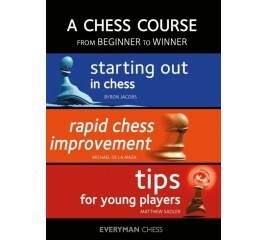 “While working on the games that I have included in this book, I have sought to uncover their core ideas which are important for a chessplayer’s improvement and demonstrate them as vividly as possible. Those may include both approaches to playing out certain typical situations and mastering various positional and tactical ideas, as well as improving technical skills and training an ability to search for decisions and to make them on the basis of the precise calculation of variations. 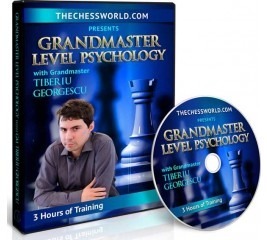 In this almost 4 hour long video course GM Tiberiu Georgescu shares many of his secrets on psychological preparation while covering the most important aspects of the chess psychology. In this 3+ hour course, IM Andrey Ostrovskiy shares his exact methodology and calculation blueprint that took him over 16 years to develop and polish. IM Ostrovskiy’s ideas were successfully applied by his private students, resulting in many won tournaments and obtained titles. In this 3 hour video course GM Oleksienko will teach you the secrets of Grandmaster level position understanding. He will show you exactly how Grandmasters’ thought process works in unclear middle game positions, when an important decision needs to be made. 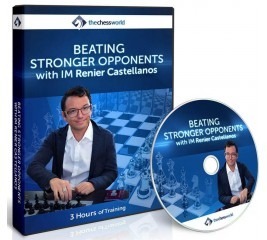 In this new course IM Renier Castellanos is sharing his signature techniques of successfully playing against those significantly stronger opponents. By using this methodology, IM Castellanos was able to beat 2600+ players, being only 2400. 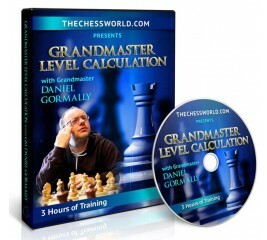 In this video the England’s top grandmaster Daniel Gormally, a calculation expert, shares the insider’s secrets of how one should proceed about calculating variations in the most complicated positions that often arise over-the-board. GM Gormally breaks down the entire calculation process into few simple bites that virtually anyone can understand and master. 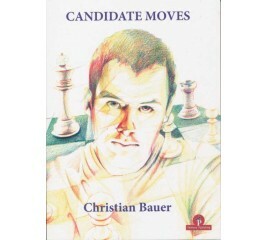 Christian tackles one of the most important issues in chess: how to select candidate moves. He illustrates and discusses many different themes such as entering relatively uncharted territory, replying on your acquired knowledge, using intuition and how to play prophylactically. He uses examples from his own games, the result is a uniquely useful book that will help you to raise the level of your general play. In 2014 the Russian Chess Federation started a wide-ranging programme aimed at the revival of chess in Russia. One of the first actions that were taken was commissioning legendary Byelorussian chess coach Mikhail Shereshevsky to recapitulate and condense his famous training methods. 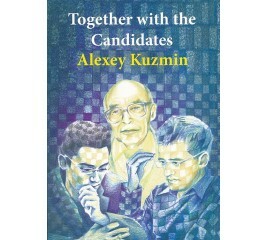 In doing so, Shereshevsky has created a totally reworked compendium of his acclaimed classics Endgames Strategy and The Soviet Chess Conveyor, with many new examples and exercises. Furthermore, he has added a new and highly effective approach on how to calculate variations. 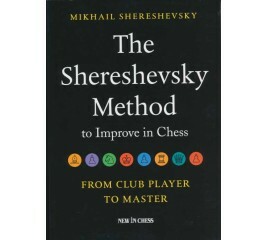 Club players all over the world who wish to improve their game have now access to Shereshevsky’s famous training programme in one volume. 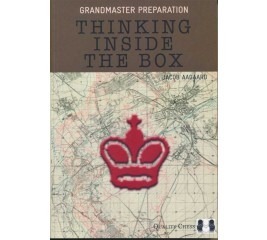 In "Thinking Inside the Box", Jacob Aagaard describes his chess improvement philosophy, developed over more than twenty years of thinking about one question: How do we make better decisions at the chess board? Thinking Inside the Box is the ultimate self-improvement guide, written for amateurs as well as world-class players. MASTER METHOD - The Edouard Method – GM Romain Edouard - Over 14 hours of Content! The DNA Of a Chess Champion! GM Romain Edouard has created DNA of a Chess Champion, a 14 hour intensive training program that will teach you both the advanced chess techniques and psychological strength you need to dominate in chess competitions. From dynamic attacking play and powerful positional mastery to excelling in the endgame and eliminating mistakes, DNA of a Chess Champion teaches you how to become a serial winner. E-DVD - MASTER METHOD - The Edouard Method – GM Romain Edouard - Over 14 hours of Content!